I am sorry it has been a few days since I have posted! It is packing time for my subscription boxes – Literary Vacation Club and Hedren’s Chest – so things are a bit hectic. 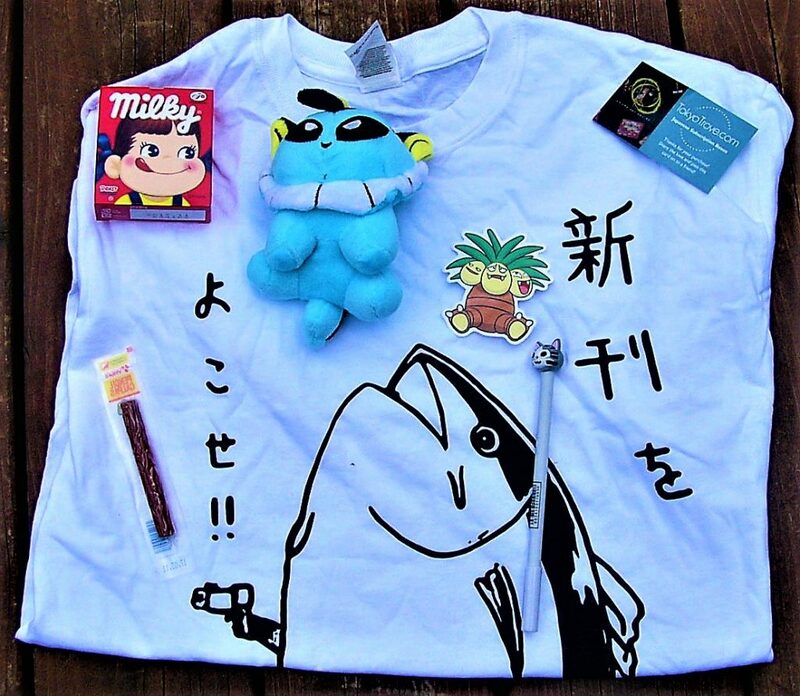 But I wanted to share with you another great subscription box that is designed for Kawaii lovers! 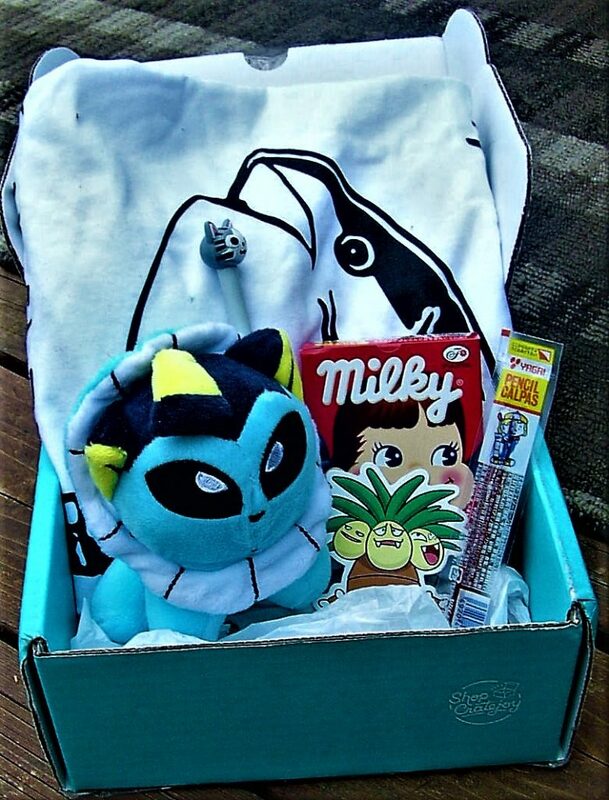 This box is called Tokyo Trove, and it brings you authentic Japanese collectibles as well as apparel and snack items. I LOVE Kawaii items, so I about squealed when I opened this box. I hope you enjoy! DELIVERING THE JAPANESE GOODS YOU CRAVE! *International shipping is available through here. I received the Tokyo Trove Premium to review, and I couldn’t wait to try out this fun, Japan-inspired box! 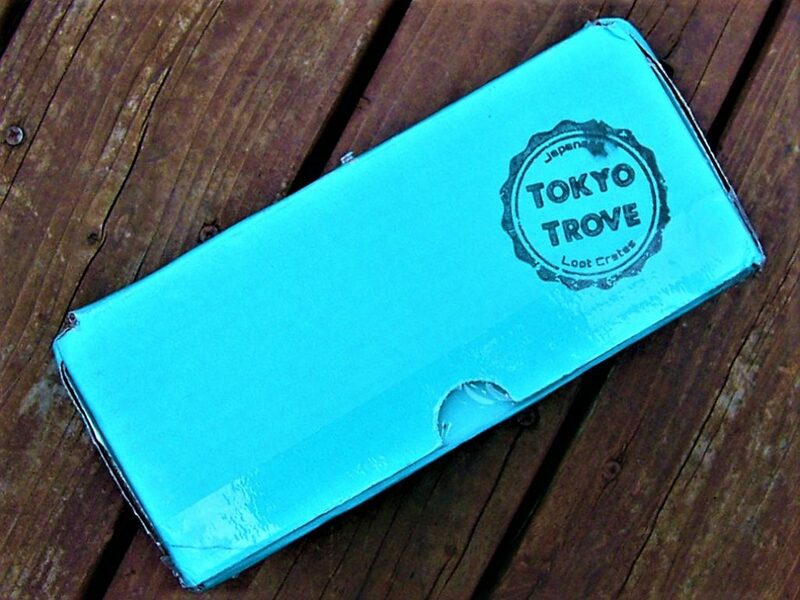 Tokyo Trove comes in a small, turquoise box with the logo stamped on the front of it! I like how compact the box is. The contents of the box come tightly packed so that none of the items shift around during shipping. The only thing that I wish this box came with is an insert card because I would have liked to know more about the items. 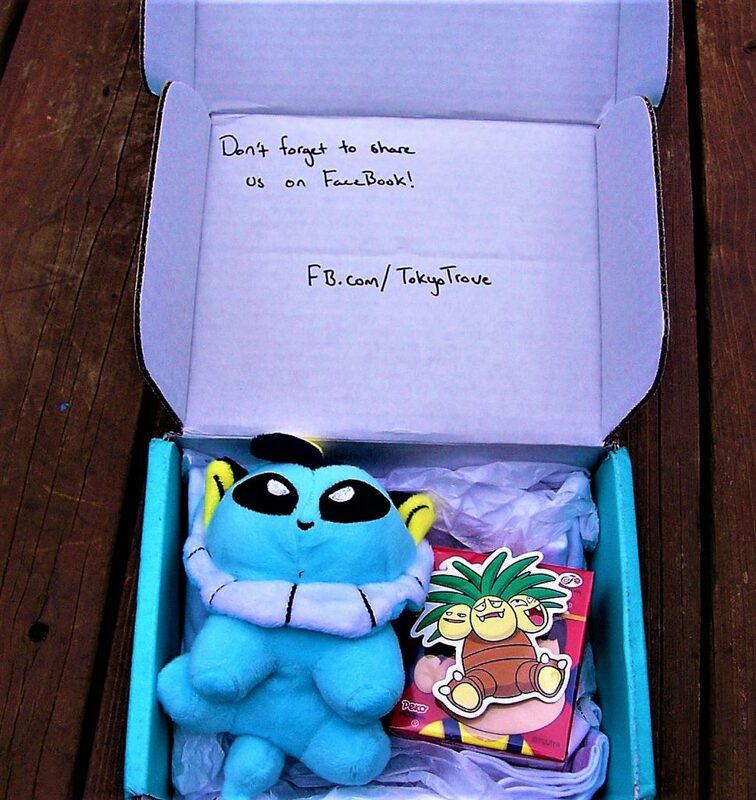 The first item that I pulled out of the box is this adorable Vaporeon Pokemon plush! 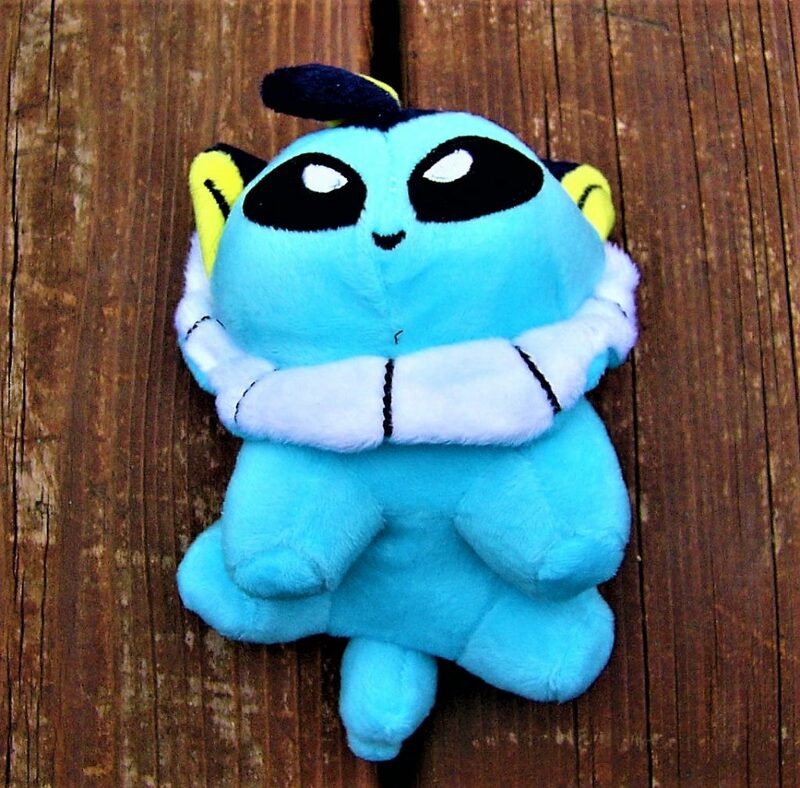 I am a huge Pokemon lover, so I squealed when I saw this plush. It is very high quality, and I am in love with it! The next item is also based on Pokemon! 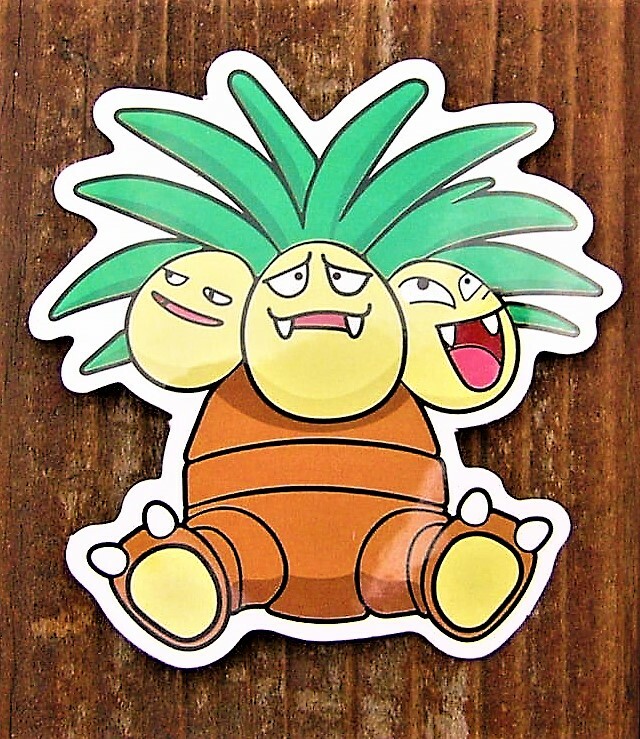 It is a sticker that represents the Exeggutor Pokemon. This sticker is adorable, and I love it! Anything from Pokemon is a win with me. The next item is this cute cat pin! 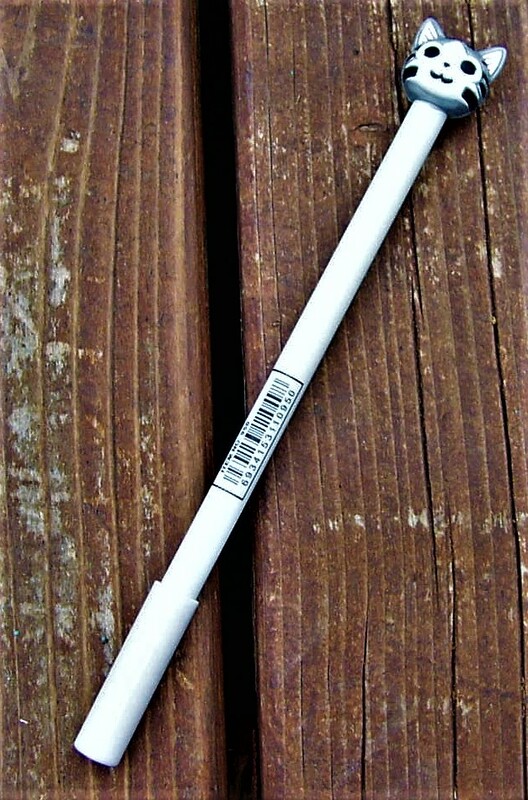 I love the kawaii style of the pen, and it writes really well. I am such a cat lady, so this pen is very fitting. The next item is this small pack of Japanese candies! 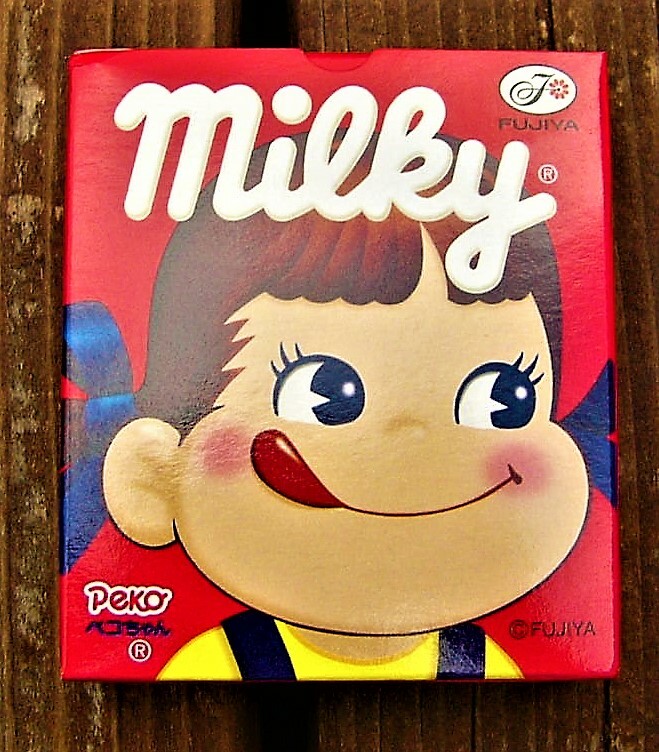 They taste sweet and milky, almost like caramel, and I think they are delicious. I love how cute Japanese candy is, so I enjoyed trying this snack out. The next item is also a snack, and it is a stick of Japanese jerky! This jerky was delicious, and it had such a rich flavor. 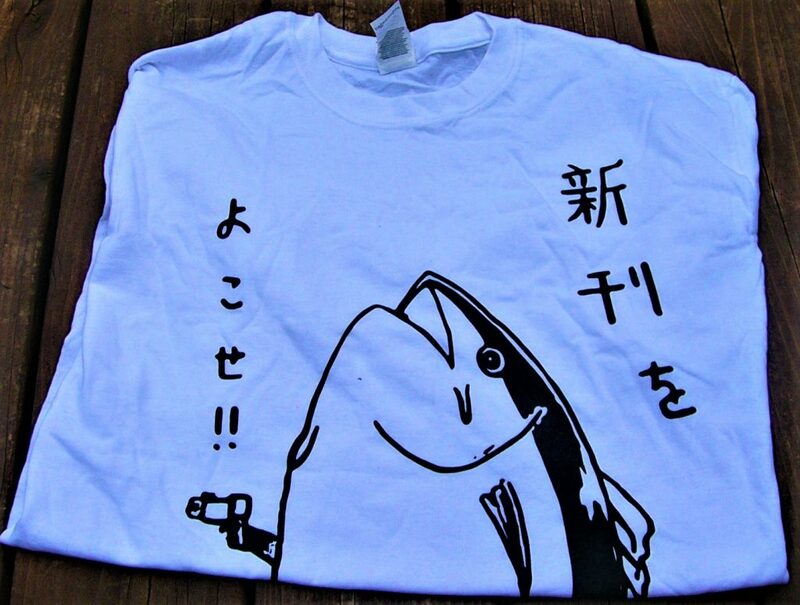 The last item is a Japanese t-shirt with a fish that is holding up a gun. I have seen this art on other products, and I think that it is cute! I really like the Japanese style. Final Thought: Tokyo Trove is an adorable box for those who love Japanese products! I enjoyed each item in the box, and they are all useful to me. However, I would have liked to have seen an insert list so that I could learn more about the items that were sent. 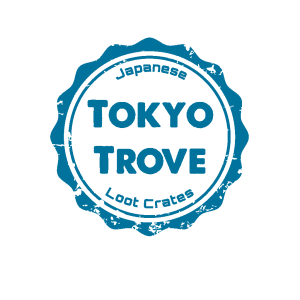 But other than that, Tokyo Trove is a great box for lovers of Japanese culture!